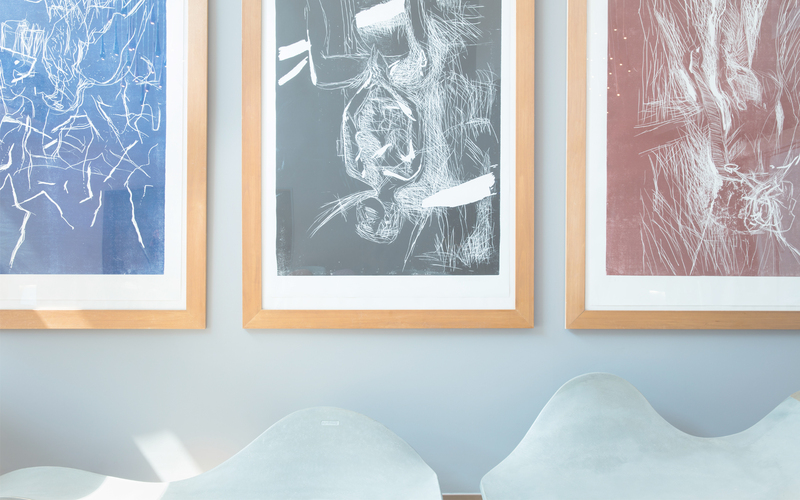 As distinctive as the name suggests, each art’otel is a true piece of art in its own right. Originally created by a small group of avid art collectors and entrepreneurs in the early nineties, art’otel is a collection of contemporary hotels that blend unique architectural style with art-inspired interiors. Each art’otel is a true homage to a contemporary artist, and since its first opening in Berlin in 1990 the collection has expanded to five stunning hotels, with further properties to open in London strengthening the portfolio. art’otel amsterdam has opened its doors in October 2013 and is the first of a new generation of art’otels, with enhanced services and amenities. Set to redefine the traditional hotel experience, art'otel amsterdam is allowing guests to live within the creative process surrounded by captivating art and live studios. Art and culture ingrained in every aspect of the art’otel brand, with knowledgeable and passionate employees sharing their enthusiasm while simultaneously delivering world-class service. The art’otel team embraces the excitement of the concept – they love art and adore hospitality. we elevate the art’otel experience to a level beyond templated hospitality but without losing sight of the fundamentals of a hotel stay. Supported by cutting-edge technology, we break down traditional barriers and engage with guests in an informal but respectful manner. We are there to help, advise, facilitate and, above all, provide a uniquely uplifting experience. Each art’otel boasts contemporary architectural styling, tasteful interior design and state-of-the-art facilities, all complemented by breathtaking art. the restaurants and bars are uniquely accessible and unpretentious, with the focus on fresh flavours and outstanding service. Park Plaza Germany Holdings GmbH is represented by its director Marcus Kirsch, Reli Slonim and Milena Perkovic. art’otels are a contemporary collection of hotels that fuse exceptional architectural style with art-inspired interiors, located in cosmopolitan centres across Europe. Learn more about our airline, rental car, financial partners and art'otel cooperations.